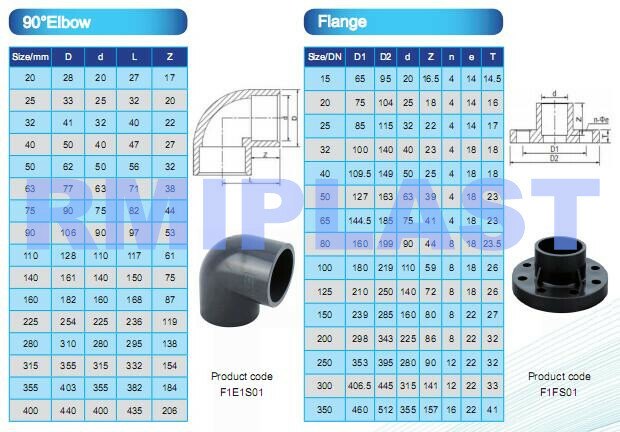 UPVC Elbow 90 degree SE is short radius elbow, there is another similar PVC pipe fitting is long radius bend, short radius UPVC elbow is stronger design with thicker wall, as it should bear more attach from the liquid flow. while long radius bend take less attach from the liquid flow due to the design. but PVC elbow save installation room more than the long radius bend. 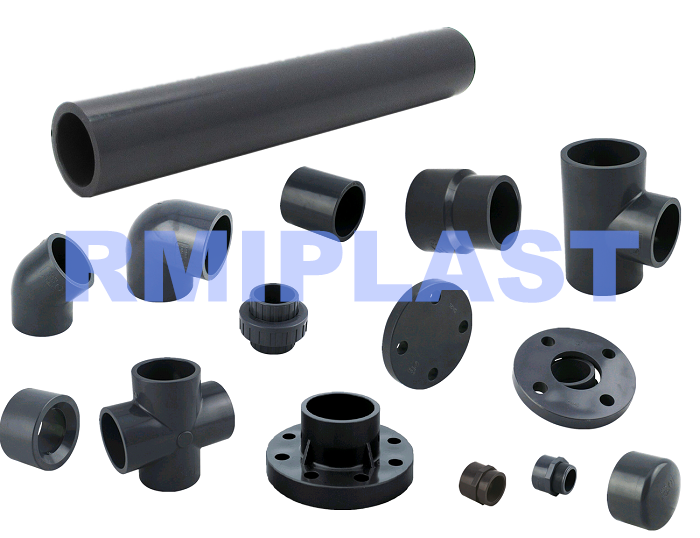 in this case, PVC elbow is usually used in industrial pipe line and bend is for water more. Looking for ideal UPVC Elbow PN16 Manufacturer & supplier ? We have a wide selection at great prices to help you get creative. All the PVC Elbow 90 are quality guaranteed. 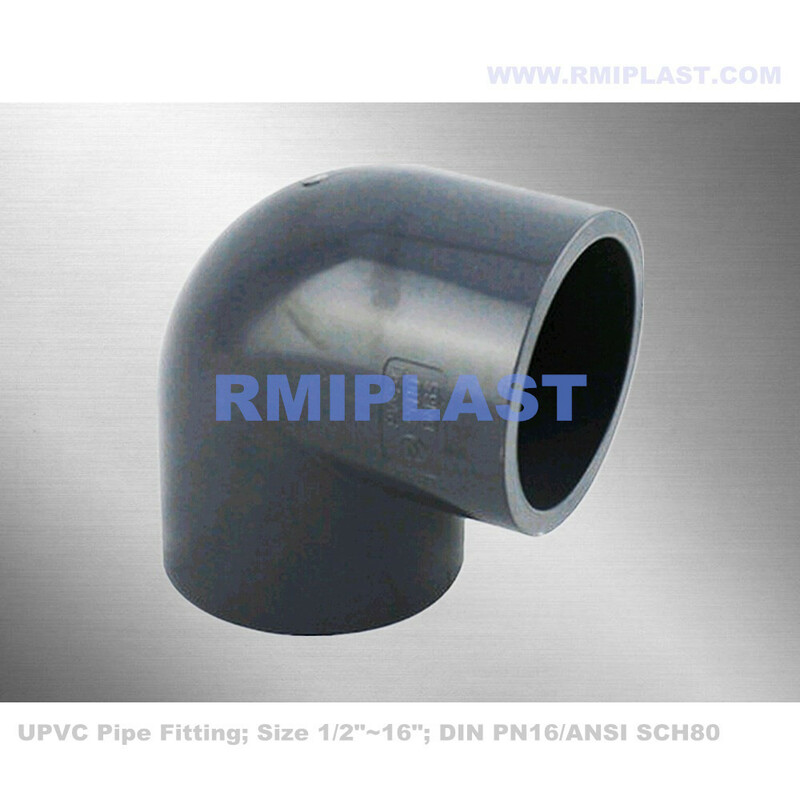 We are China Origin Factory of UPVC Pipe Fitting. If you have any question, please feel free to contact us.